Four projects involving the John Innes Centre and research partners in China have been launched to improve crops and explore anti-cancer properties in plants. 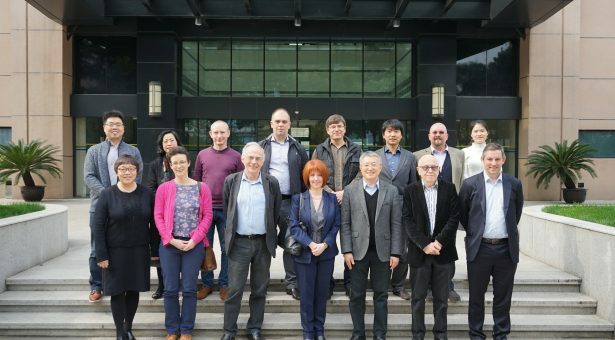 The projects were launched by the UK Foreign and Commonwealth Office Chief Scientific Adviser, Professor Carole Mundell (pictured front centre), during a visit to the Centre of Excellence for Plant and Microbial Science (CEPAMS) in Shanghai. 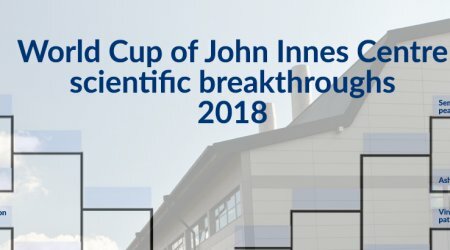 CEPAMS, a partnership of the Chinese Academy of Sciences and the John Innes Centre, is one of the most advanced Sino-UK collaborations in the life sciences. These projects will expand the research links between Norwich, Beijing and Shanghai. All four are being led by newly-appointed CEPAMS principal investigators, working closely with John Innes Centre colleagues. Two of the projects investigate the close association between microbes and plants and how this association can be both harmful and beneficial. This association holds the key to future growth in crop yields, reductions in disease and fewer chemical treatments for crops. A further project will examine plants’ molecular responses to environmental stresses such as heat and drought, which will be of crucial importance in adapting to a changing climate. Professor Mundell, said the projects showed British and Chinese Scientists working in partnership to tackle global problems. 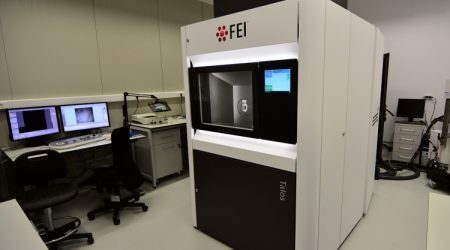 “All four projects are excellent examples of how by combining our expertise and sharing information, we can find solutions to some of the world’s biggest challenges.” she said. 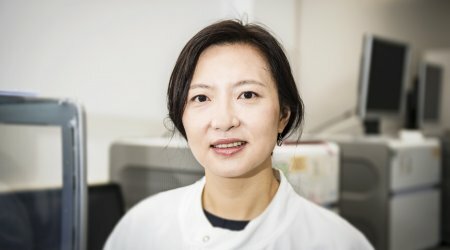 Professor Bin Han, Director of the Shanghai Institute for Plant Physiology and Ecology said: “I greatly appreciate Professor Carole Mundell’s visit to our institute to launch these four excellent UK-China collaborative research projects. I am delighted to see the way in which CEPAMS has significantly enhanced the collaboration between British and Chinese scientists since 2014”.